#15. 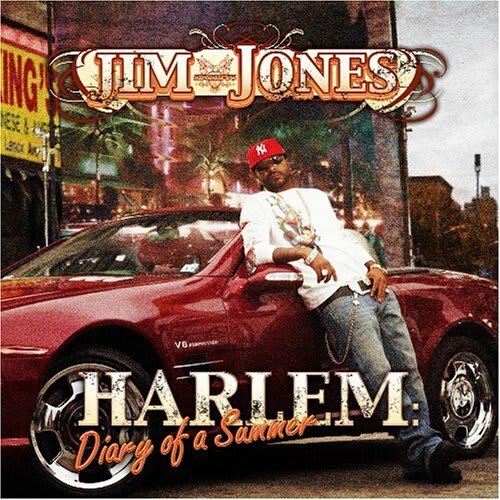 Jim Jones f/ Max B "G's Up"
It was funny to watch people freak out about Pete Rock working with Jim Jones and Max B. But it was even more humorous seeing the same curmudgeons who always dissed the Dips making an exception for this track—solely because it was produced by the Chocolate Boy Wonder. If Araab Muzik was credited for those tinkling ivories, it would have been hate, hate, hate. It's too bad Pete Rock, Jones, and Max never tried to recreate the natural chemistry they demonstrated here.